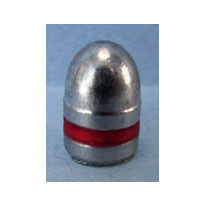 Recommended ACP OAL 1.250" - 1.255"
This is my second 1000 rd box of these bullets. The first box I purchased from a local vendor who has closed his business. I looked on line and found Badman Bullets and ordered. My big surprise was the speed in which I received my order. Ordered on a Fri and received on Thurs. How much more could you ask. These are excellent bullets, great quality, weight is right on. Easy to reload and they shoot great.Will be buying more, thanks Badman. Fast shipping and just what I wanted! Very nice lead bullets, super service and communication, will buy again. I have used Badman bullets in 9MM, 10MM, 40SW and 45ACP all have performed very well. 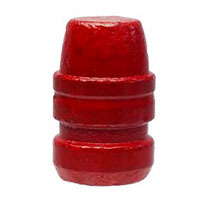 I will continue to purchase all my cast lead bullets from Badman Bullets. Great product and great company to deal with. I am pleased with the service your company provides. Orders sent when promised andr received in a timely fashion. The bullets are of good quality. No complaints. You can't beat the free shipping. We are aware of your back order. Not to worry. Of Course, Quality continues to be outstanding and I love the friendly responsiveness, to say nothing about the free shipping and 5% discount. Of late, I will use 45 colt 200 grain lead bullets in my 1911 when I shoot Rough Riders. Work just as well if not better because you can make a shorter cartridge. Once I use up the 230 Grain, I will also go back to 185 grain because the cartridge length of both remains around 1.250. Hard to get them shorter than that. 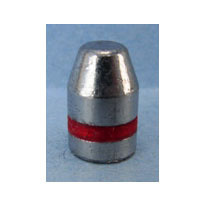 With 200 grain colt bullet, can get cartridge down to 1.220. Great bullets, but I expect nothing less from Badman Bullets. 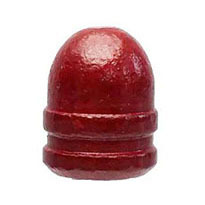 I have bullet moulds in every caliber and have cast thousands. Your bullets are great and I'M not going to waste my time casting, sizing and cursing anymore ! !